One of Sri Aurobindo’s unique contributions to humanity is a perfect synthesis of the inward and deeply profound mysticism of the East and the outwardly refined sensibilities of the West. 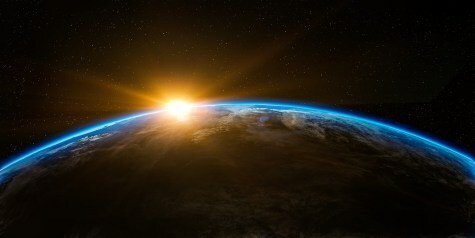 In the East, there has been a long-standing tendency towards the abandonment of this world in favor of that Supreme reality which so many mystics have discovered. In the West, there is an ever-increasing and insatiable thirst for material ‘progress’ and enjoyment, often to the detriment of the inner life. 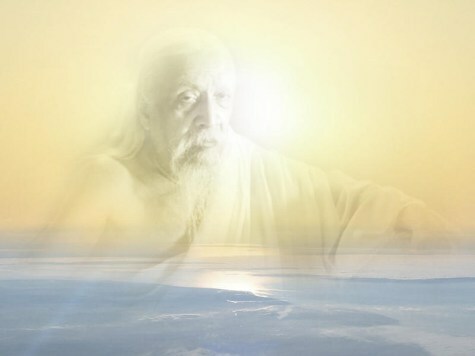 Sri Aurobindo affirms the partial truths contained in each worldview, and points the way towards a more Integral Yoga which exalts and fulfills Life to its greatest expressions, calling humanity towards its lofty and as yet still undreamed of possibilities. Life is turned in her supreme creations into a rich work of celestial art and all existence into a poem of sacred delight; the world’s riches are brought together and concerted for a supreme order and even the simplest and commonest things are made wonderful by her intuition of unity and the breath of her spirit. Admitted to the heart she lifts wisdom to pinnacles of wonder and reveals to it the mystic secrets of the ecstasy that surpasses all knowledge, meets devotion with the passionate attraction of the Divine, teaches to strength and force the rhythm that keeps the might of their acts harmonious and in measure and casts on perfection the charm that makes it endure for ever. 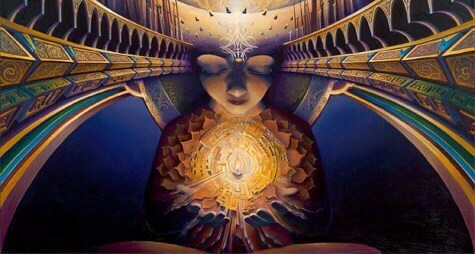 In Savitri, the magnum opus of Sri Aurobindo which has been esteemed as “the most comprehensive, integrated, beautiful and perfect cosmic poem ever composed”, we find throughout its 23,837 lines some of the most remarkable expressions ever written in the English language, each line imbued with a tremendous spiritual wisdom.